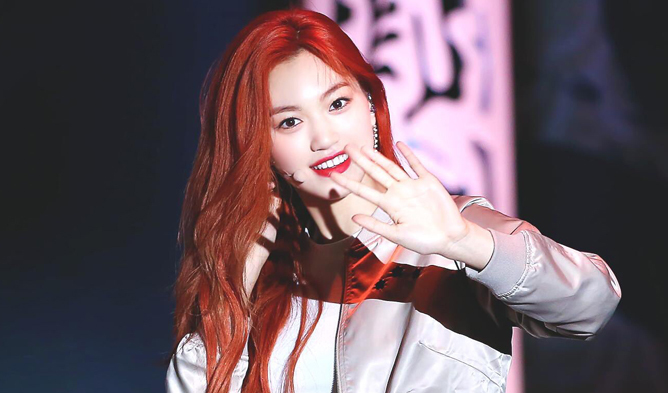 For long time K-Pop fans out there, you would definitely recall that there were 2 sisters that appeared on SBS “K-Pop Star” Season 3 and blew the audience’s minds away because of their stunning talent. 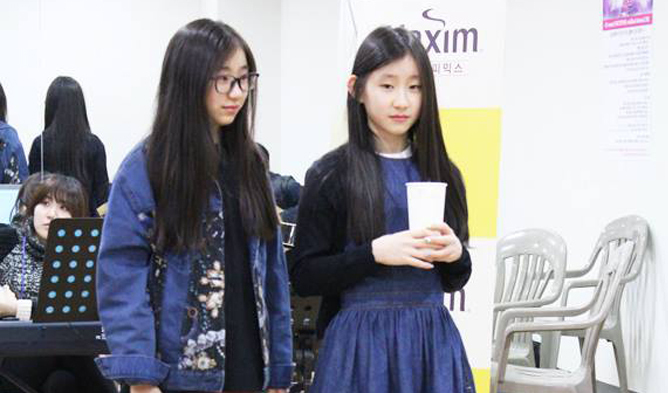 The sisters then continued to chase their dreams in becoming a K-Pop idol by joining JYP Entertainment as trainees. Soon enough, they made their appearance once again on TV through Mnet “Sixteen”. 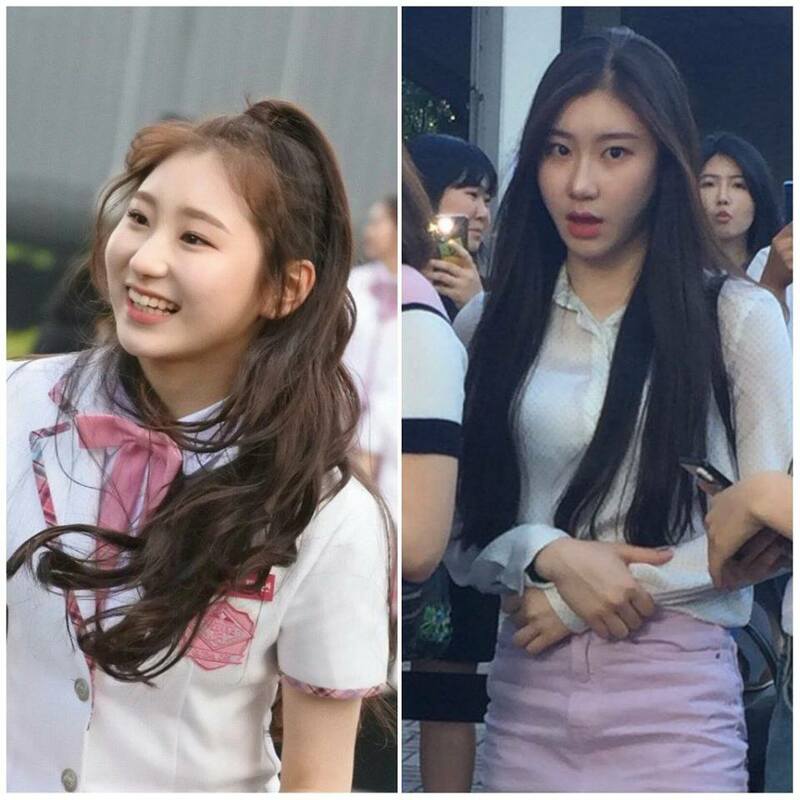 If this sounds familiar enough, you would know that the two sisters are IZ*ONE‘s ChaeYeon and JYP Entertainment trainee, ChaeRyeong. 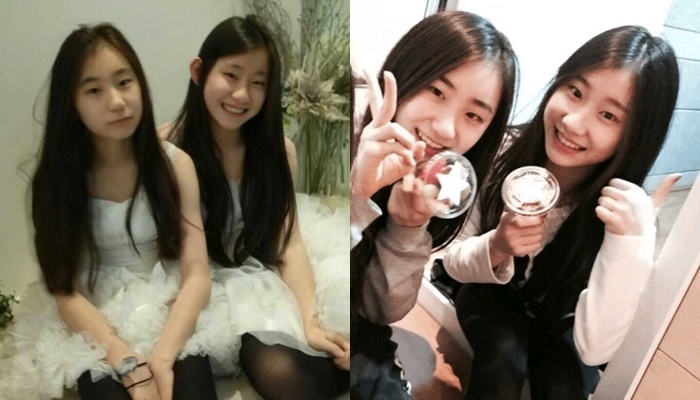 It was recently said that there is a high chance that ChaeRyeong would be part of JYP’s new girl group. 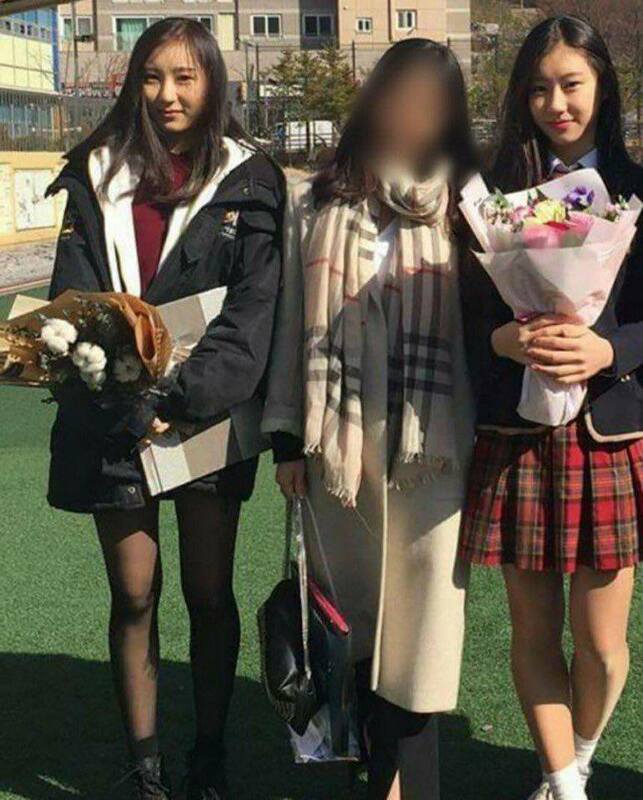 Before we get any further, some netizens have found predebut pictures of the sisters. Many who have seen the pictures talked about how similar they look and also mentioned that there was saying of how the sisters were though to be twins. Both of the girls looked really similar to each other when they were younger and fans also commented on how adorable they were too. 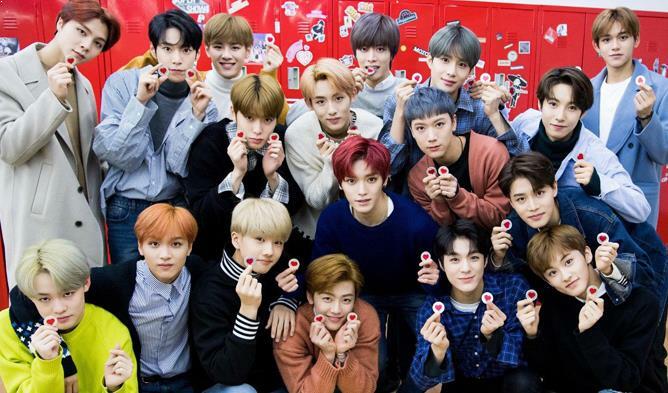 In 2015, fans could tell that they began to look slightly different from each other when they appeared one Mnet “Sixteen”. Fans could also easily tell them apart when a more recent photo of them surfaced online too. 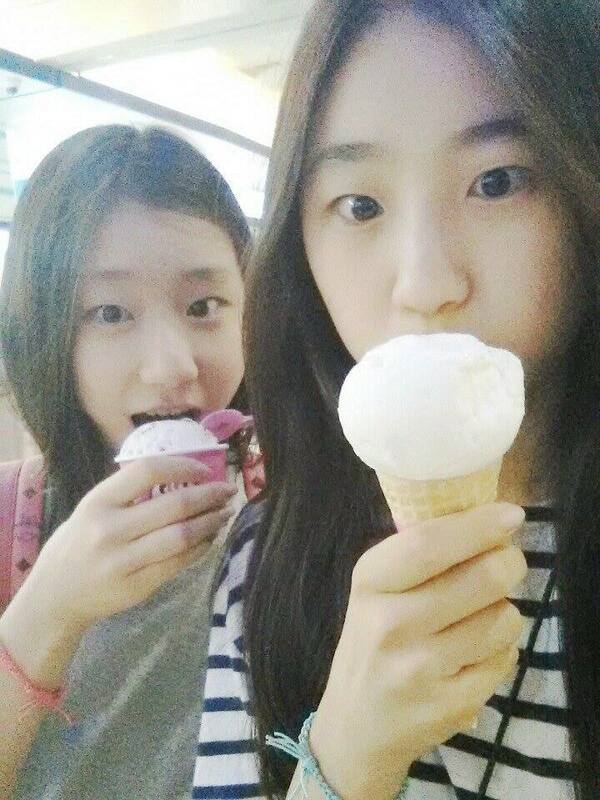 Despite that being said, fans love the relationship between the two sisters and hope that ChaeRyeong would also debut in the near future and join ChaeYeon in the K-Pop industry.